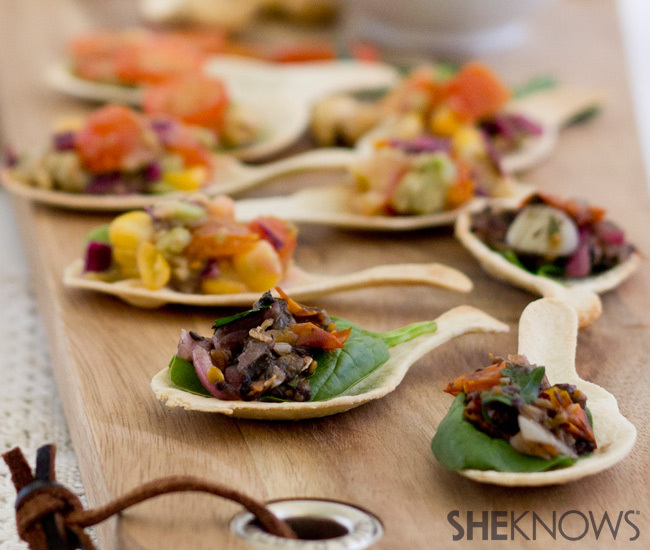 Ditch the dishes and make your own edible spoons. Check out the recipe here. 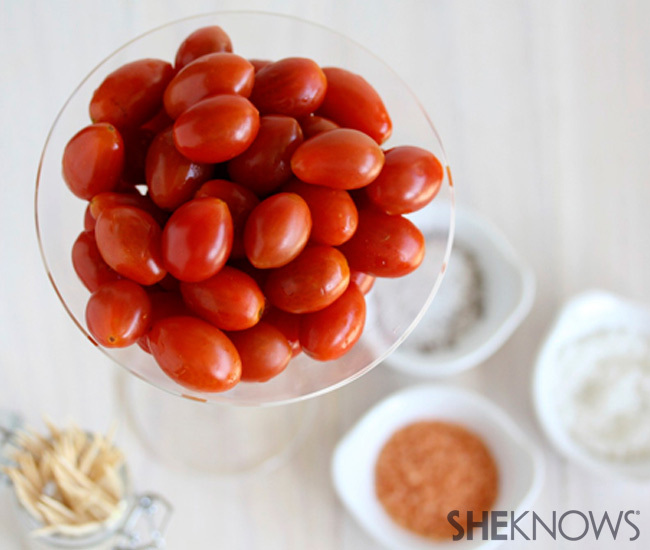 These spiked cherry tomatoes will be the big hit at your next party. Check out the recipe here. 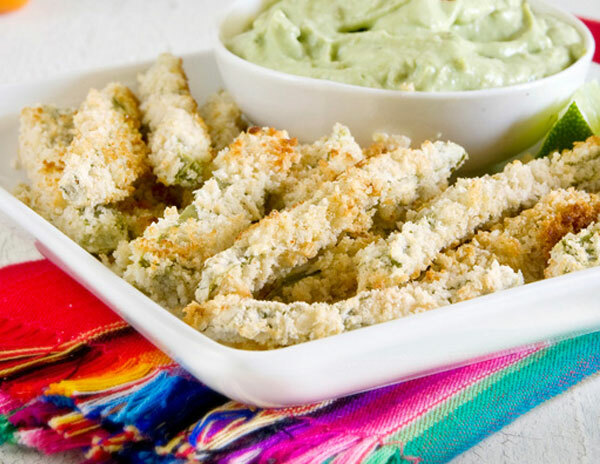 Turn a prickly desert plant into delicious oven-baked fries. Check out the recipe here. 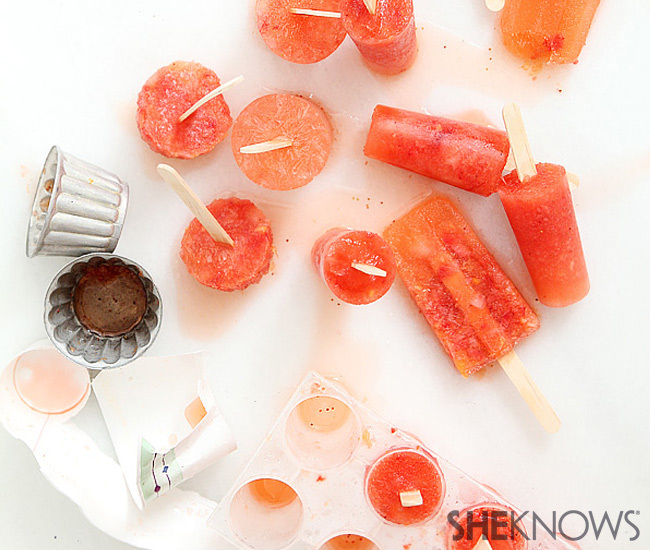 Cool off with these adults-only edible cocktails. Check out the recipe here. 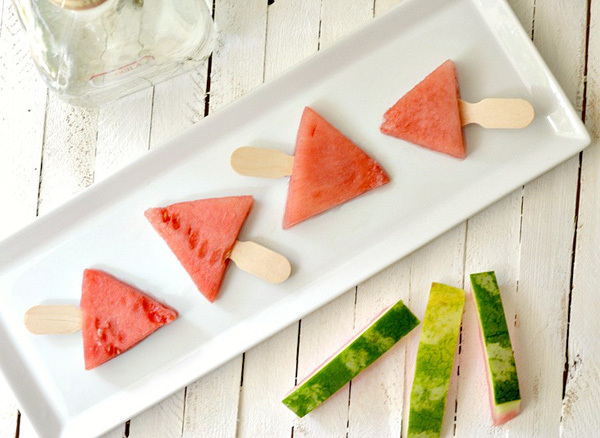 Enjoy a childhood favorite the grown-up way. Check out the recipe here. 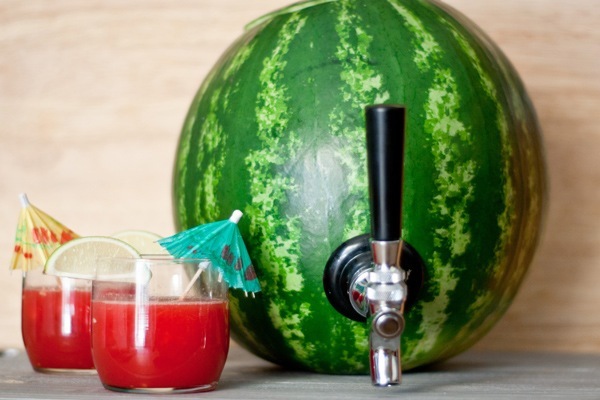 Want a simple, fun and creative way to serve all your summer drinks? Check out the recipe here. 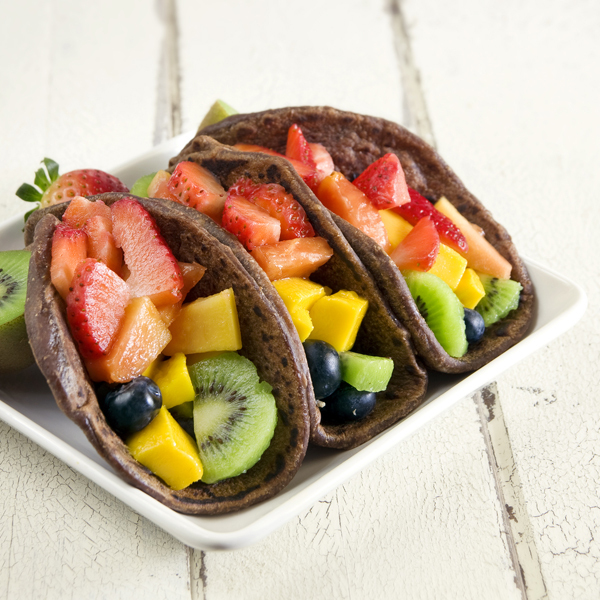 Try having a morning fiesta with healthy fruit tacos in chocolate tortillas. Check out the recipe here. 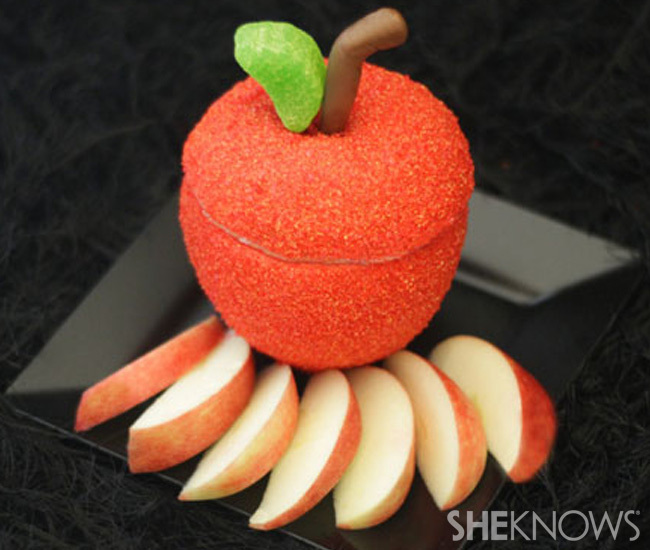 This poison apple party dip is a sweet treat worthy of Snow White herself. Check out the recipe here. 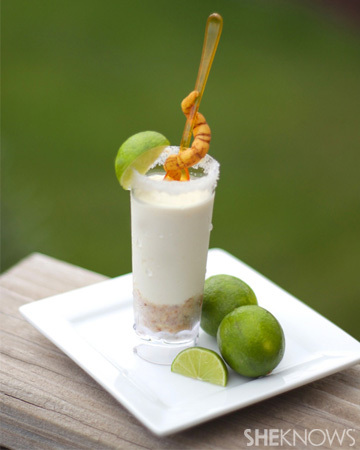 This frozen tequila dessert comes with a worm they’ll want to eat! Check out the recipe here.